The Winelands of South Africa are a beautiful place to visit at the best of times and late summer is a great time after the main tourist season is over. At the time of writing South Africa offers excellent value for money compared to many other long distance destinations. 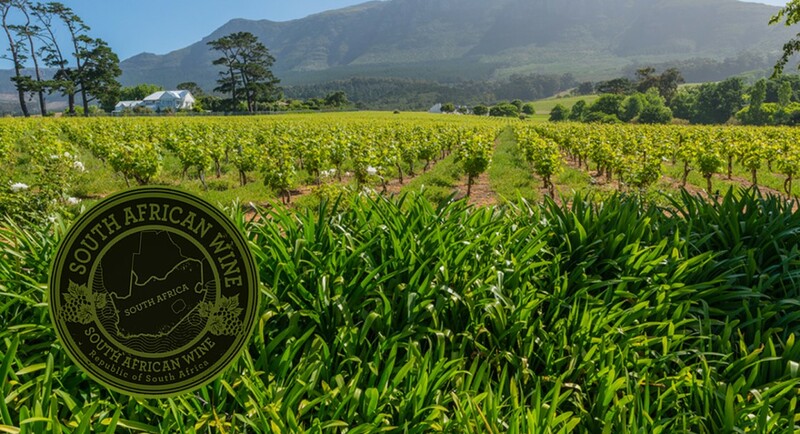 We will meet up for dinner at our Cape Town Hotel where Vivienne Franks will start to take us on this remarkable odyssey which will give us the chance to sample some of the best wines South Africa has to offer. Great scenery, food and wines will be the hallmark of our trip. We will be visiting several of the main wine producing regions of South Africa which include Constantia, Franschoek, Hermanus and Stellenbosch and if you are unfamiliar with the quality then be prepared for a surprise. In recent years South Africa has been producing wines of world class quality and we will be taking you to meet some of the key players in the industry. Franschoek and Stellenbosch are at the heart of the Winelands with the highest concentration of vineyards and producers in these regions. We will taste a range of styles and grape varieties. Constantia, to the South of Cape Town is a cooler climate zone producing some particularly good crisp white wines. The vineyards here are amongst the most southerly on the continent. The Hemel-en-Aarde (Heaven and Earth) Valley is also a cool climate region and at the moment the best place to be growing Pinot Noir and Chardonnay. There are some top class examples to taste and one of our visits will include an excellent wine and food matching event. The range of different grapes used is broad and there are whites, reds and sparkling wines (Method Cape Classique) to savour. There should be time for you to see Cape Town and the top of Table Mountain (if climatic conditions allow) as well as a chance to see the famous penguin colony at Boulders near Simonstown. Your wine guide will be our own Vivienne Franks. Vivienne has been to South Africa many times and knows the lie of the land well, she will be using her network of contacts to ensure a great experience. We are in the process of finalising the itinerary for this amazing tour. Call us, or revisit the page for more details. Please follow us on Twitter @goodwinetours for updates. £1899.00 per person sharing a twin or double-bedded room (excluding flights). Please note prices may change. There is a supplement for single occupancy of £425.00 per person. Drinks not mentioned in the itinerary. Telephone calls and other items of personal expenditure charged to your hotel accounts.